* Vote Jackie Evancho by Sharing or Tweeting! 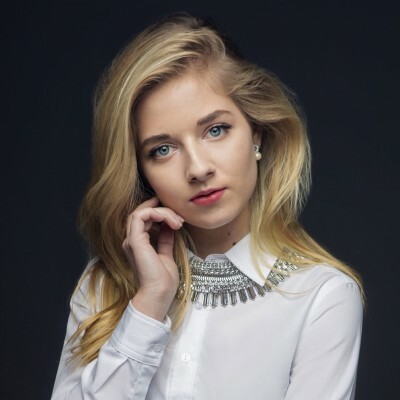 Jackie Evancho is an American classical crossover singer who gained wide recognition when she won 2nd place in American's Got Talent competition in 2010. Jackie's first full-length album, Dream With Me, produced by Foster, debuted at No. 2 on the Billboard 200 chart.